Adorable English-cottage-style home in a lovely garden setting! 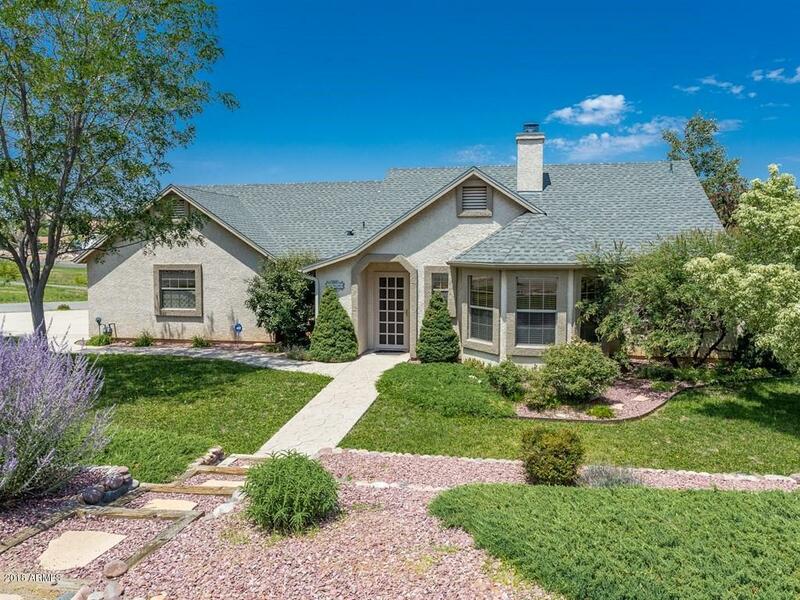 One of the cutest homes in Prescott Valley! 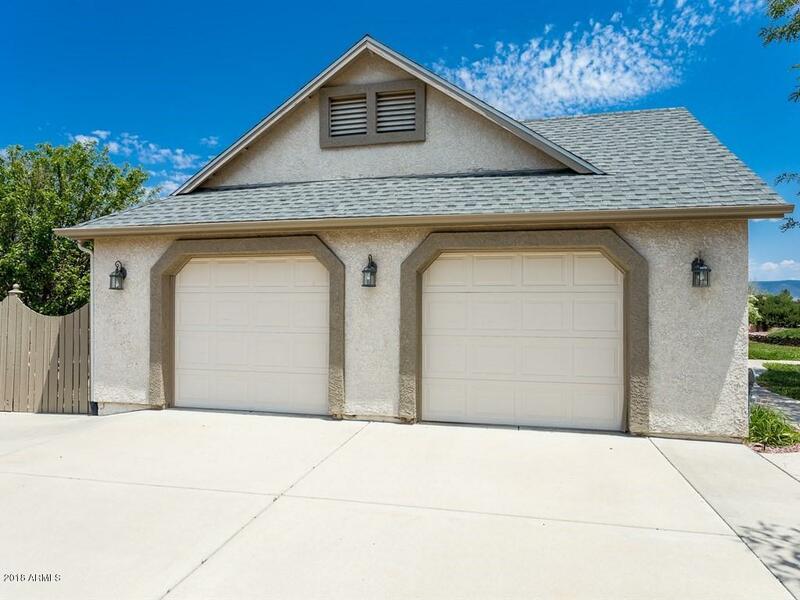 Single-level, 3-bedroom, 2-bath, with a large garage. 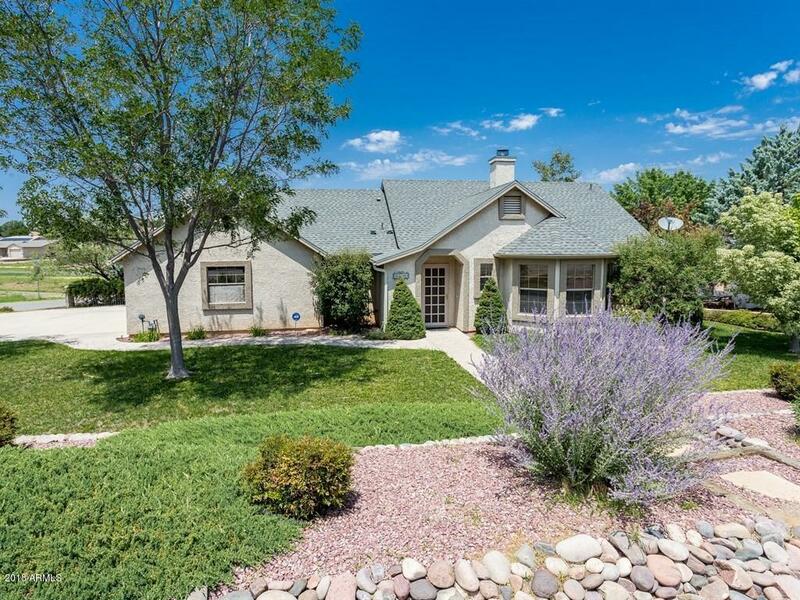 A spacious living room with fireplace and bay window, a spacious master bedroom, covered back porch, patio courtyard, artisan landscape rock walls, a stamped concrete drive, and shady trees are just some of the features! 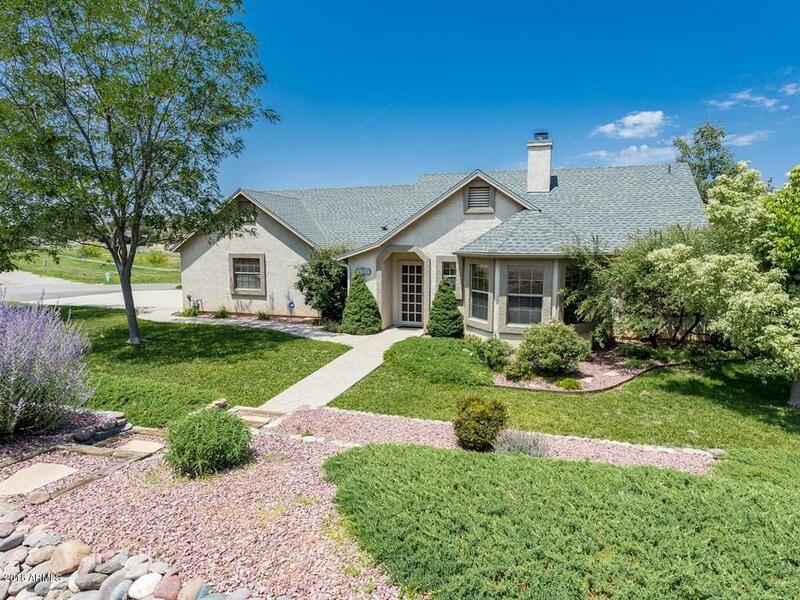 This home is a retreat to gracious, comfortable living!